The CA700 Pressure Calibrator has a basic accuracy of 0.01% of reading on pressure measurement and 0.015% of reading on Current/Voltage source/measurement, which makes it the most accurate calibrator in the portable calibrator class. It also has the highest resolution and widest range of any portable instrument, with a resolution of 0.001 kpa (200.00 kpa range) and a resolution of 0.0001 psi (at the 29 psi range). A high pressure module, the PM100, is now available, that effectively increases the pressure range of the CA700 to 2300 PSI, all the while maintaining the same basic accuracy of 0.01%. The CA700 Pressure Calibrator is the most accurate calibrator in the portable class having a basic accuracy of 0.01% of reading on pressure measurement and 0.015% of reading on Current/Voltage source measurement. 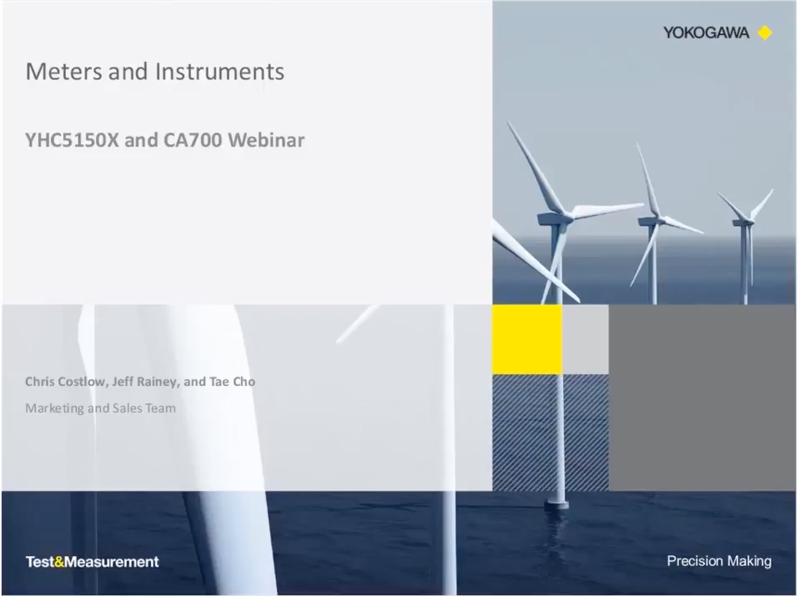 Supporting “As Found”, “As Left” and error rate, makes the CA700 a great tool for field calibration and maintenance work. Available in low pressure, medium pressure or high pressure ranges with selectable high-performance hand pumps for each range. 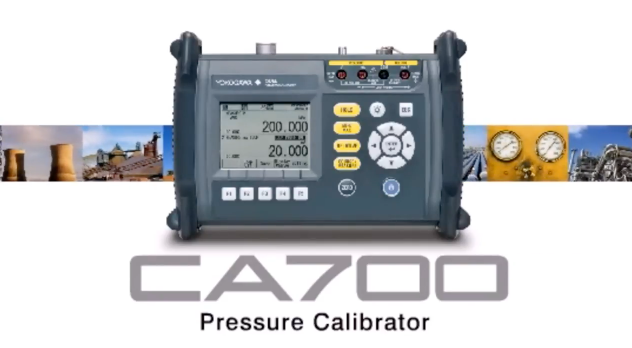 Pressure modules are available which extend the range of the CA700 when calibrating higher pressures. 20mA Simulator to carry out loop test. Tired of trying to connect to a smart device, but are unable to due to the wrong DD? Ever attempted to calibrate several pressure devices, just to discover you need to continually change pressure modules? Meet your solutions! 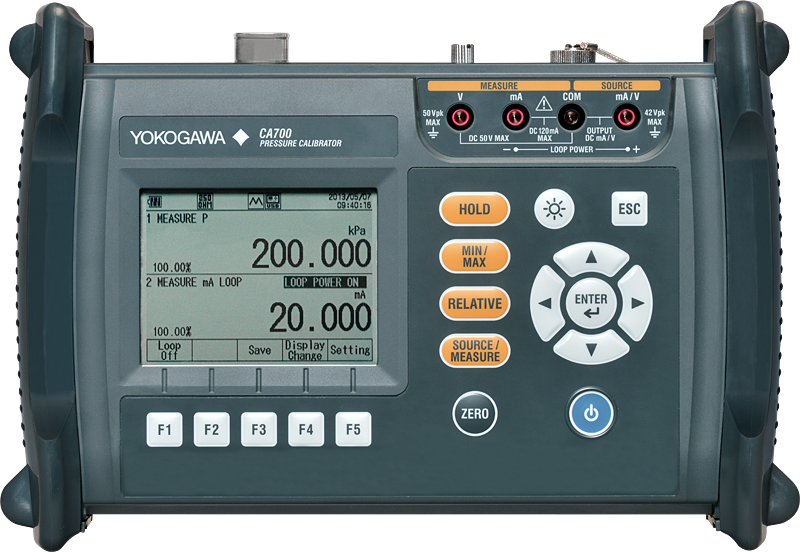 The YHC5150X DD direct HART communicator paired with our 0.01% of reading CA700 pressure calibrator are here to help you!